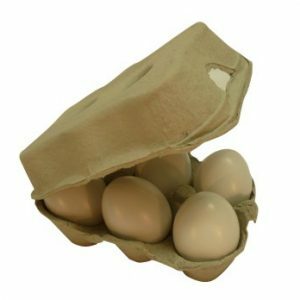 Egg tray – 154 trays x 30 eggs per Pack. Please see full product specification below. 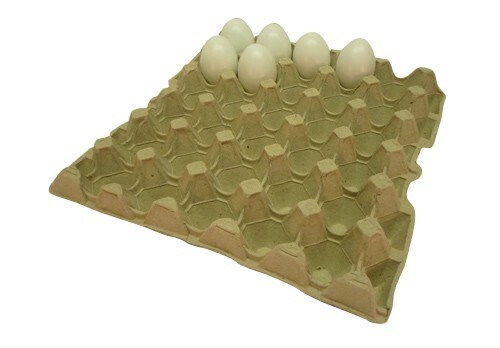 Grey pulp egg trays. 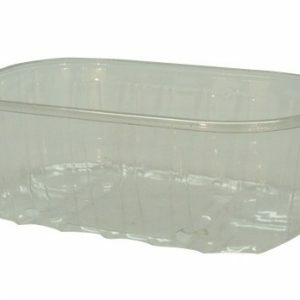 Each egg tray holds 30 eggs. 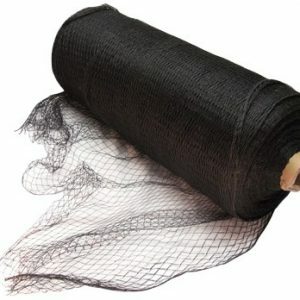 Suitable for both domestic chicken owners and larger producers.